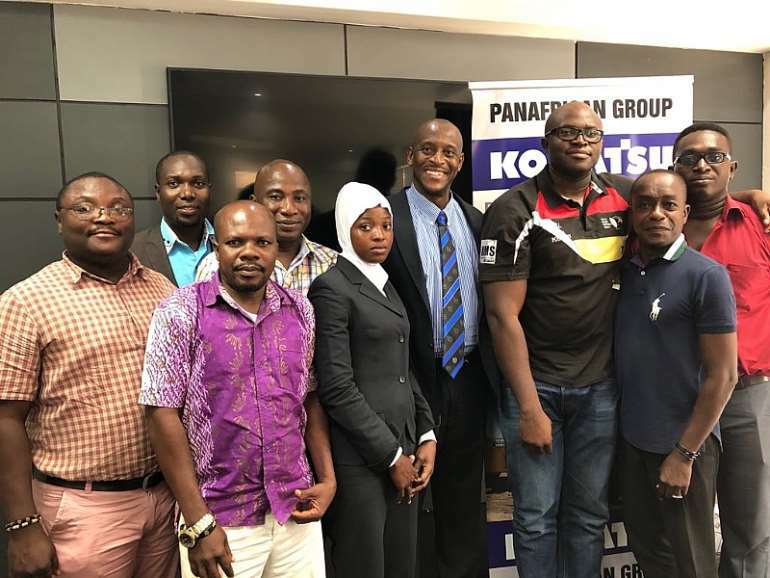 The Ghana Rugby Football Union (GRFU) nominated their Board Women’s Representative, Ms Rafatu Inusah, to attend a two-day forum on women’s leadership in rugby that will be held in Gaborone, Botswana, on May 22-23 just before the opening of the Women’s Rugby Sevens African tournament organised for May 26-27, 2018. 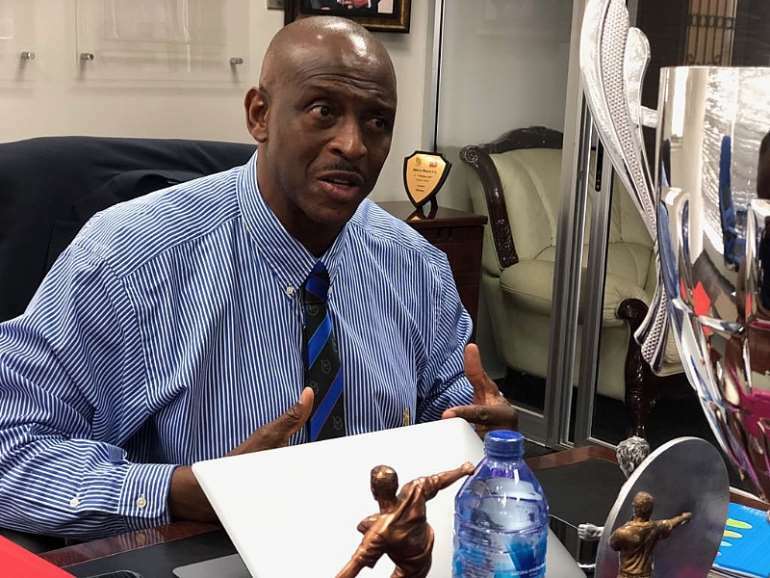 According to the President of Ghana Rugby, Mr Herbert Mensah, he and his administration has placed the development of women’s rugby high on the Board’s agenda since he took over the reins on 5 June 2014. “Women’s Rugby is the fastest growing segment of rugby globally, which shows that rugby is truly a sport for everybody – men, boys, women and girls – of all ages. 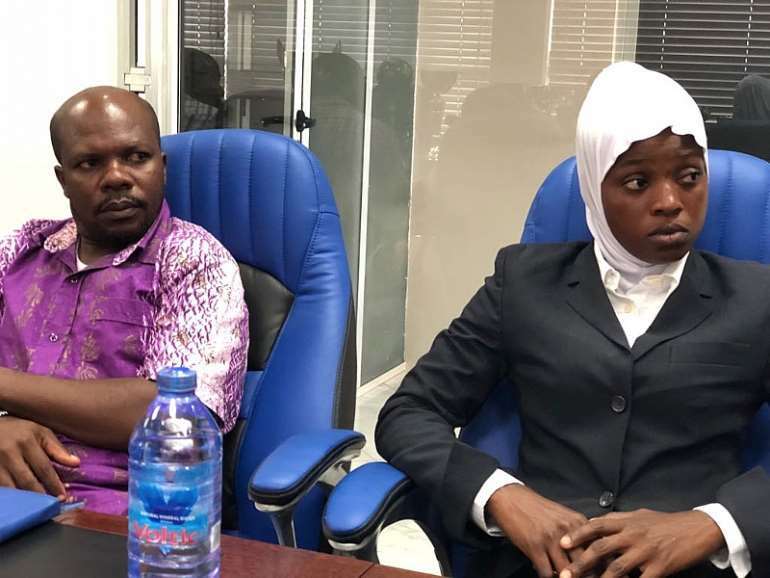 Rafatu has been a shining light in terms of the development of female rugby in Ghana and we are convinced that she will come back equipped with more knowledge and more passion to advance this development even quicker, deeper and wider in Ghana,” Mensah said. Mensah also said that an announcement about sponsorship support for women’s rugby will be made soon. This announcement follows on a press release issued by APO on behalf of Rugby Africa. The full copy of the release is below. A global conference on the role of women in sport, a regional forum on women’s leadership in rugby and a continent-wide tournament of women’s rugby sevens will all be held in Gaborone in May. CAPE TOWN, South Africa, April 10, 2018/ — At its last General Assembly in London in November 2017, World Rugby launched a new global strategy to promote women’s rugby for the period 2017 to 2025. Now it’s up to Rugby Africa to follow this example and formulate its own strategic plan adapted to take account of the geographical, economic and cultural needs and realities of the African continent to promote the practice of rugby among young girls and women. With this in mind, the association for the continent has made May Women’s Rugby Month in Africa. A two-day forum on women’s leadership in rugby will be held in Gaborone, Botswana, on May 22-23 just before the opening of the Women’s Rugby Sevens African tournament organised for May 26-27, 2018. The choice of dates and venues was not accidental as Rugby Africa seeks to capitalize on the forum, the International Working Group on Women and Sport, taking place from 17 to 20 May in Gaborone. At the centre of the debate is the growth of women’s rugby and the increase of the number of African female players but in addition, it will explore the role of women in our sport more generally, from their work in the technical support of the teams to their involvement in the management structures of rugby in Africa. It has to be acknowledged that Africa is lagging behind the rest of the world in women’s rugby since, for the time being, it has no team representing the continent at the Women’s Rugby World Cup and only South Africa is sending a team to participate in the Rugby Sevens World Cup in San Francisco in July. Fair enough, but at the urging of Katie Sadleir, director for women’s rugby at World Rugby, the management team of Rugby Africa intends to change this situation and plans to work with the most motivated federations to create centres of growth for women’s rugby in Africa and to establish as quickly as possible role models to be emulated. The president of the rugby federation of Burkina Faso, Mrs. Rolande Boro, and the general director of the Tunisian rugby federation, Mrs. Maha Zaoui, will carry the torch for this African initiative and their efforts have already resulted in the establishment of a progress scholarship by World Rugby. It should also be noted that the all-inclusive Get Into Rugby program is very popular with young African girls with a participation rate of 46% and 412,841 girls registered in 2017, a good portent for the future. As for the competition, the competing teams will approach this tournament with a view to preparing for the qualifications for the Olympic Games to be held next year. Teams from South Africa, Kenya, Mauritius, Madagascar, Senegal, Tunisia, Morocco, Zimbabwe, Uganda and the host, Botswana, are expected in Gaborone. Mr Dave Gilbert, President of the Botswana Rugby Federation, is delighted to host the event: “It is wonderful for Botswana Rugby to showcase Women’s Rugby and be part of the future pathway for these female athletes. The Botswana Rugby Union and the Botswana National Sports Commission are very excited to be organizing and hosting this event which is the first of its kind in Rugby in Africa “.